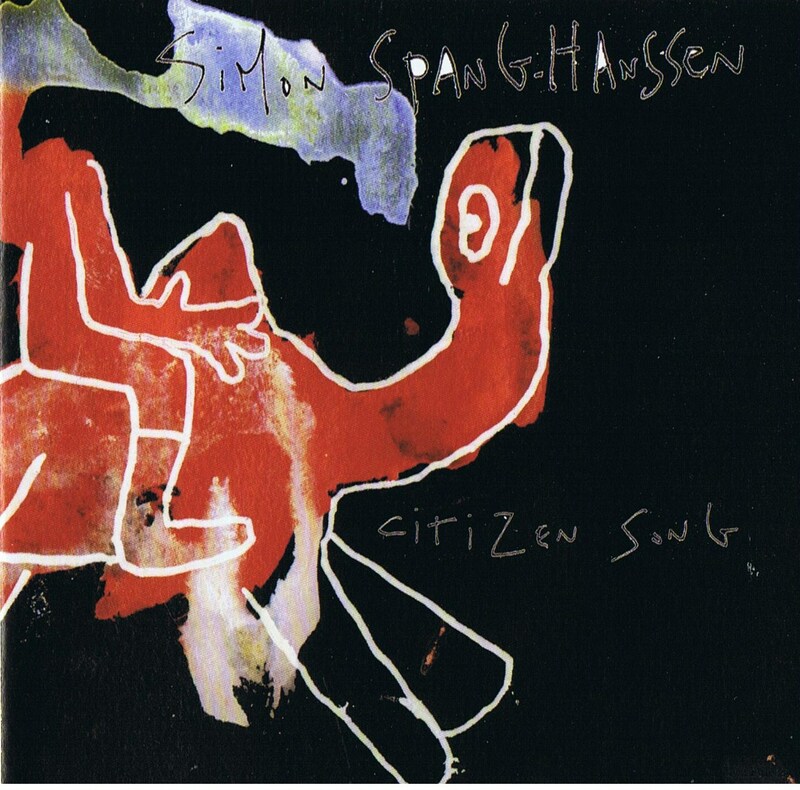 Simon Spang-Hanssen tenor saxophone, arr. Reinterpretations of standards, jazz-originals as well as own material. The rather unusual instrumentation brings about a special sound-universe, allowing the group to throw a different light on the wellknown songs. Kristian Jørgensen, born in 1967, has played the violin since he was 9 years old. Among his many collaborations he has performed with: Duke Jordan, Mads Vinding, Alex Riel, Marilyn Mazur and Fredrik Lundin. Leader of his own quartet with Jacob Fischer,Thomas Fonnesbech and Kresten Osgood (on occasion guest starring Monty Alexander), and also member of the Tango Orchestra ( recording and tour with Marcelo Nisinman. In a personal way he perpetuates the heritage from Svend Asmussen, also with inspirations from Toots Thielemans , Lester Young, Charlie Parker and Stuff Smith. Simon Spang-Hanssen born 1955, started out with John Tchicai & Strange Brothers and has since played with, among others, Néné, Atilla Engin, Ben Besiakov, Alex Riel, Jan Kaspersen, Nguyên Lê, Richard Bona, Linley Marthe, Billy Hart, Thomas Clausen,”Rainbow Spirit” with Dawda Jobarteh, Thomas Fonnesbæk and Ayi Solomon, ”Maaneklar”,5-tet (with Bob Rockwell and Peter Dahlgren) and many other of his own projects. Very active as a composer and arranger, with roots in jazz, but also with a keen interest in other musical cultures. Kaare Munkholm ,born in 1964, diploma from the Rhythmical Music Conservatory with vibraphone as main instrument. .A key member of the successful fusion band “Bagdad Dagblad” and the internationally famous Tango Orchestra. Has also played with Fredrik Lundin’s “Dos Mundos” and Hans Ulrik’s “Wombat”. Recognized as one of the major vibraphone-players, inspired by Milt Jackson, Lionel Hampton and Gary Burton.